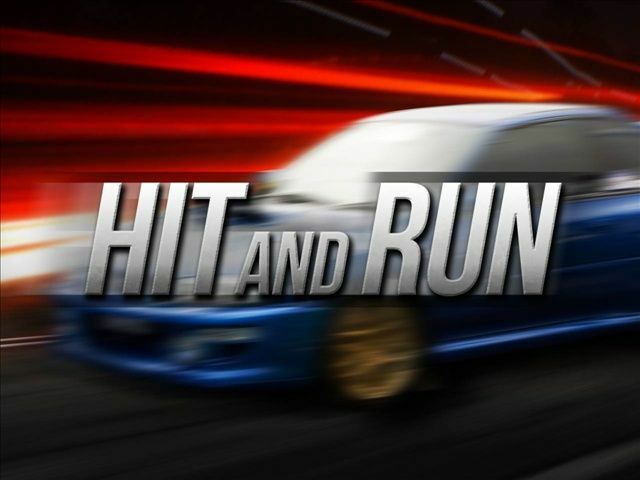 A local Valley woman perished from a hit-and-run collision on June 1st. On June 1st, around 10:45 p.m., a black Ford Fusion struck a red Honda from behind while the vehicle was traveling southbound on FM 1846. The impact of the initial crash forced the vehicle into the northbound lane just north of Lovett Road, where it was struck once again by a white Chrysler van. The black Ford Fusion was reported to have fled the scene, resulting in an “intense search” by the Department of Public Safety with help from the U.S. Border Patrol K-9 units. Two passengers in the red Honda along with the driver of the white Chrysler van were hospitalized for their injuries. The driver of the Honda, a San Benito woman, was pronounced dead at the scene. The driver of the black Ford Fusion has yet to be found. There is more than one hit-and-run crash happening somewhere in the U.S. every minute. In 2016, there were 2,049 fatalities that occurred as a result of a hit-and-run crash. This was the highest number ever recorded. Drivers involved in hit-and-run crashes are more likely to be young males and have a history of DWI and license suspension. Only about half of all hit-and-run drivers are eventually identified. Under Texas law, a hit-and-run collision is known as a Failure to Give Information or Render Aid, and it is a crime. Texas law requires that all drivers involved in the car accident must stay at the scene, stopping their car if there is a death, injury, or property damage. Failure to adhere to the law results in a charge ranging from a misdemeanor to a felony depending on the severity of the crash. In 2013, there was an increase in penalties for a hit-and-run accident if a death occurred. Now, it is currently equivalent to that of an intoxicated manslaughter in terms of punishment. A misdemeanor conviction can incur significant fines coupled with the loss of driving privileges and other types of consequences. On the other hand, a felony could mean the guilty facing up to 20 years in prison. Contact J. Gonzalez Injury Attorneys if you have suffered from a hit-and-run collision or lost someone you loved because of one. If you were involved in a similar car accident and need proper restitution to recover what you have lost, J. Gonzalez Injury Attorneys are ready to fight for you with offices in McAllen, Brownsville, and Rio Grande City. Contact us at any of our locations for your legal consultation today. Information and images can be attributed to The Monitor and the Valley Morning Star.